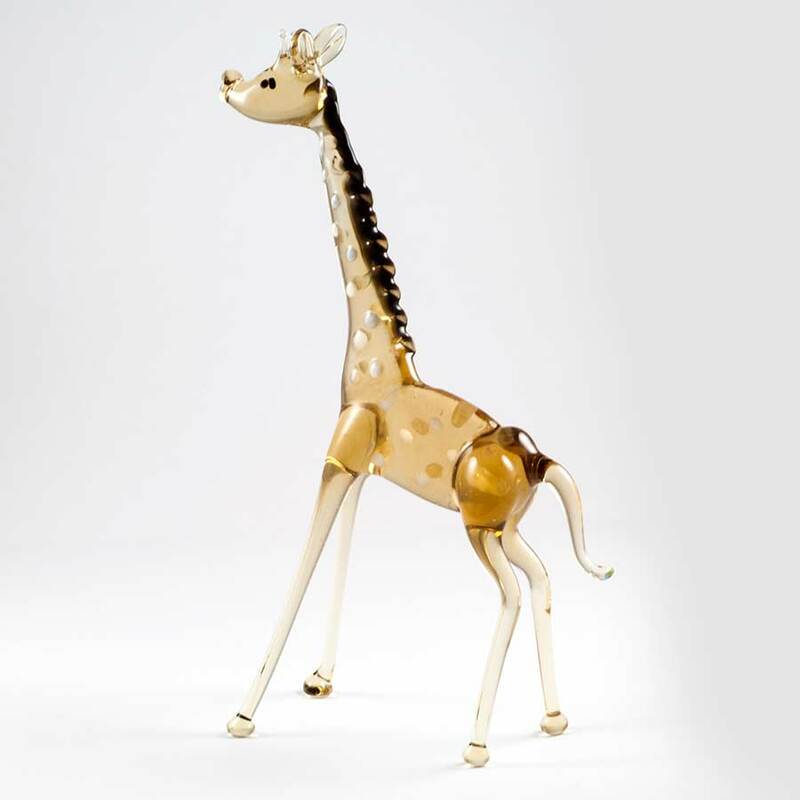 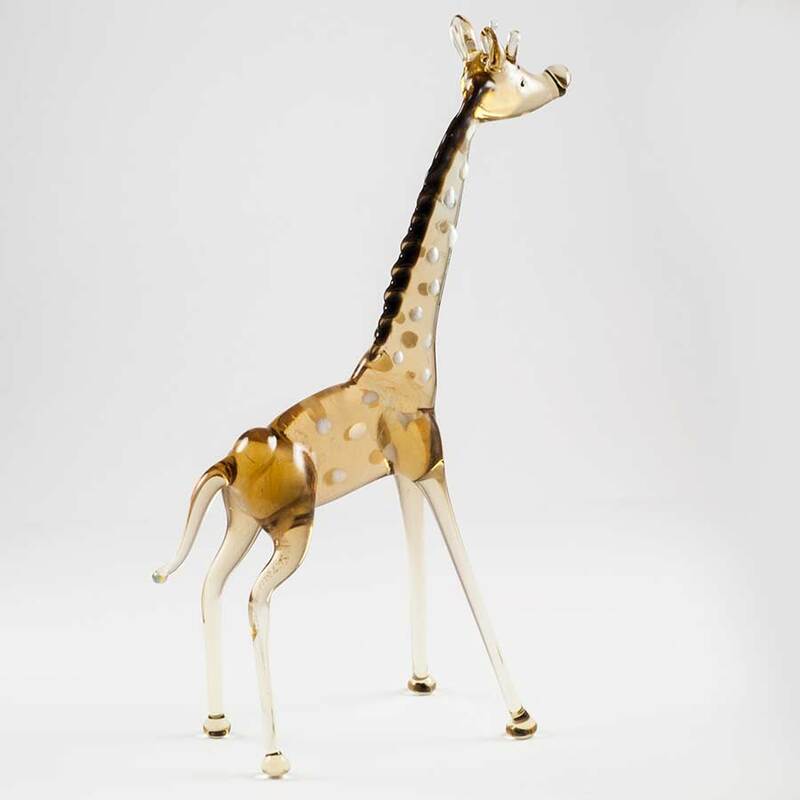 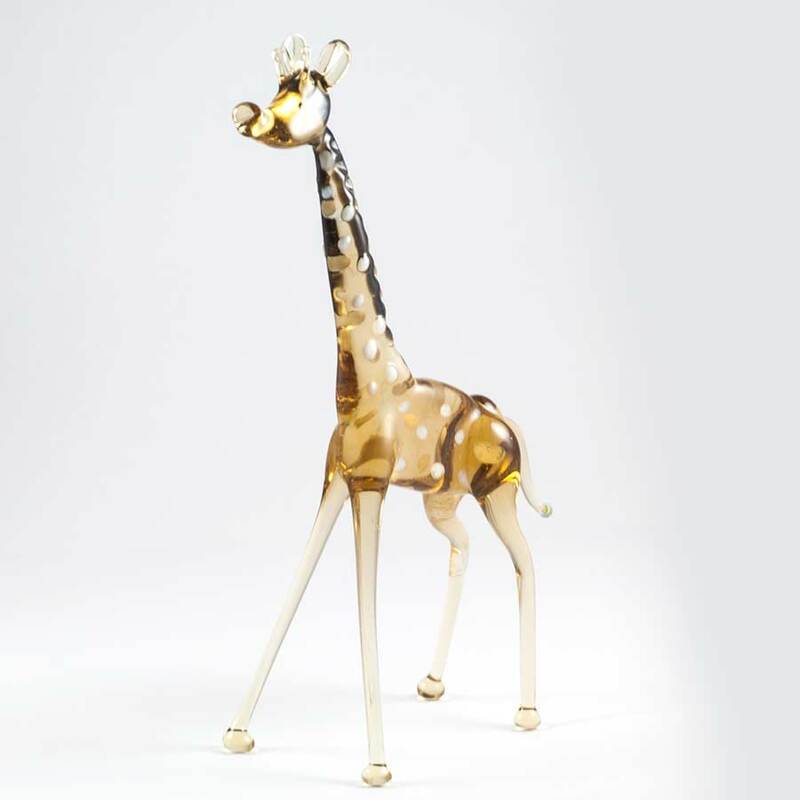 Long Neck Giraffe Glass Figurine is hand-blown by Russian artist in art studio of St.Petersburg. 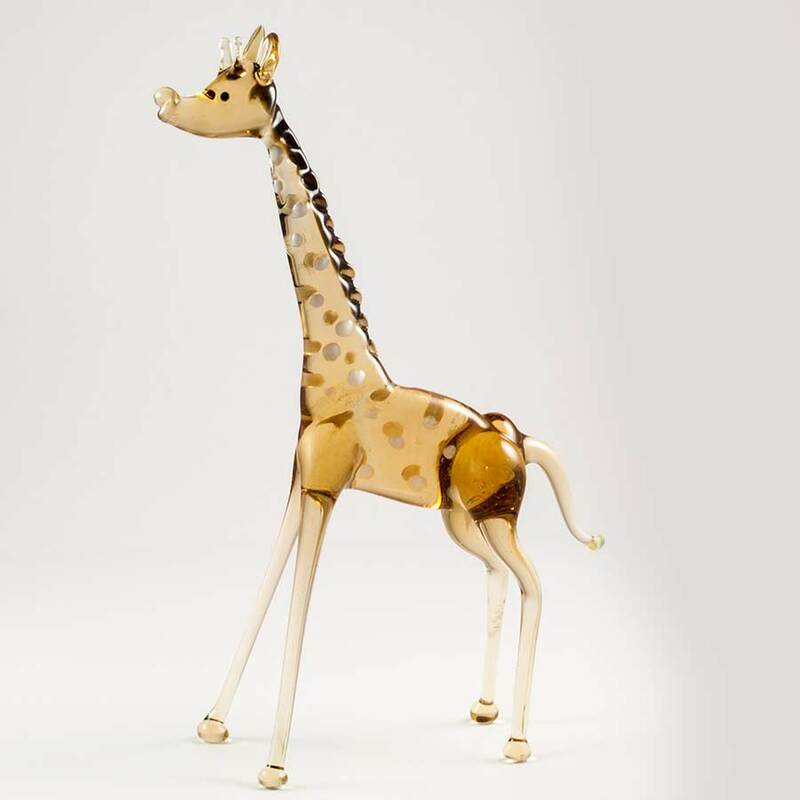 The figurine is made in technique of blowing of color glass. 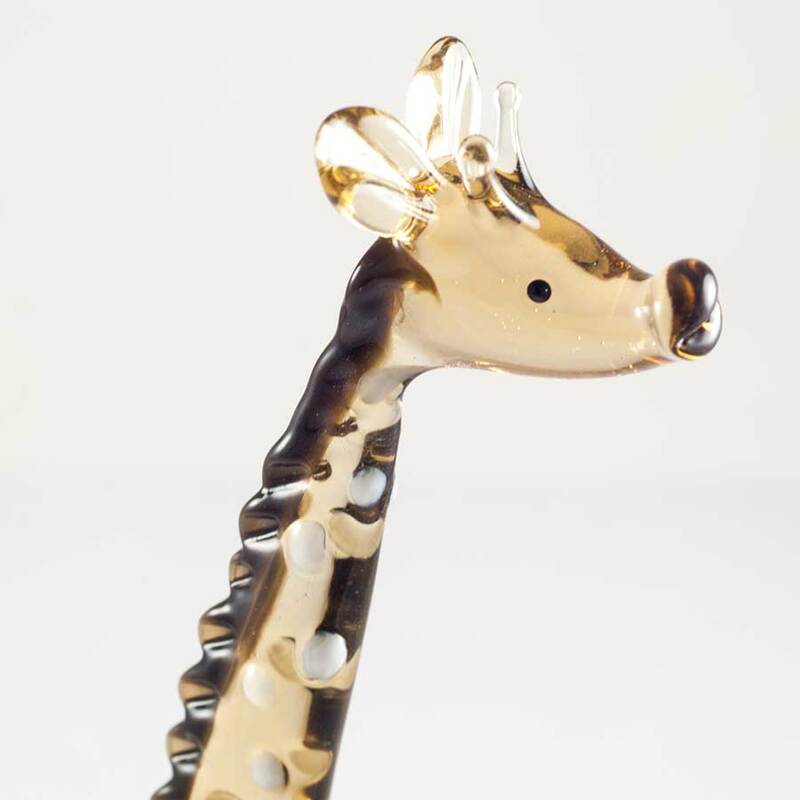 That was a birthday gift for my girlfriend, she is happy - thank you!